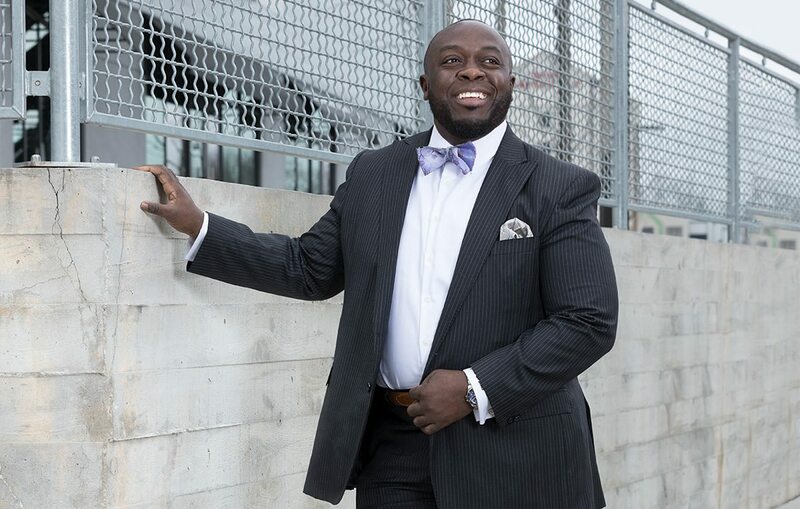 The Springfield-based professional development coach wears hand-tied bow ties with custom suits for an eye-catching look. Photo by Chuck TraversJames Bonds, owner of Well Driven Life. His style: tailored to a T.
Standing out in a professional way through your unique style can serve as an icebreaker to open up doors for potential business. Just ask professional development coach James Bonds, who wears custom suits with hand-tied bow ties six or seven days out of the week. His bow ties and cuff links have often become conversation starters, which provide networking opportunities, he says. Bonds’ father always wore suits, showing Bonds the importance of dressing for professionalism. 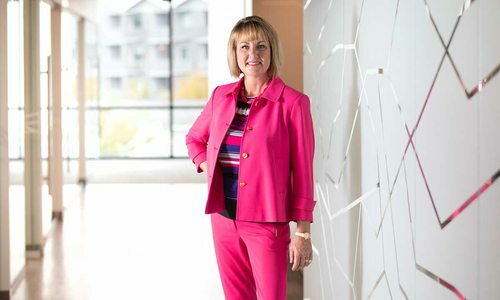 He says the key is to find a business style that looks good on you, and if you can’t find one, you might be shopping for clothes out of the wrong era. 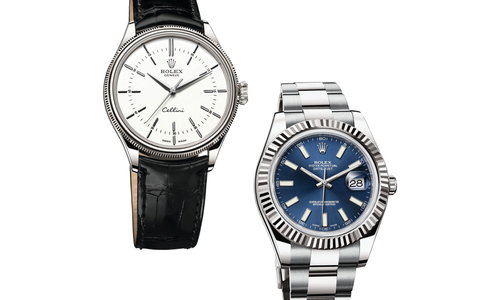 He suggests looking at professional styles from the ’50s or ’40s, or another decade. Often, people take the term business casual too far, Bonds says. Wearing certain things to work, such as people who wear yoga pants and skinny jeans, are taking it too casual. Bonds says he purchases his custom-made suits from Rocky’s Custom Clothes, based out of California; orders his bow ties from bowties.com; buys his shoes from Dillard’s at the Battlefield Mall; and plans to buy from Blackwells in Springfield in the future. He also buys a variety of cuff links that fit his interests to display individuality. 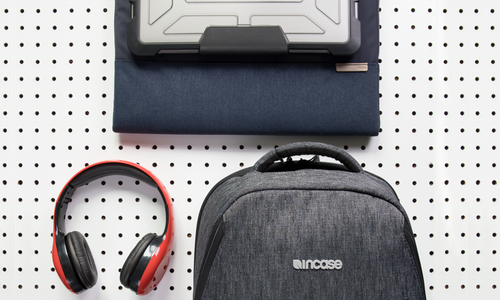 Gear up with these futuristic finds that protect your tech and pump up your productivity. 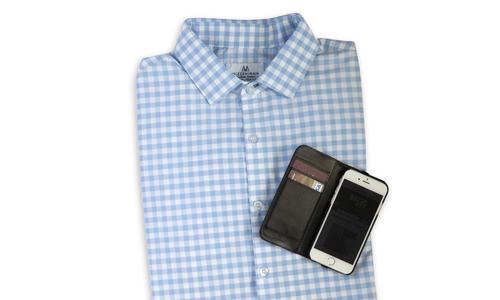 Don’t forget this effortless shirt and versatile phone case on your next business trip.